Following on their acclaimed first joint effort, the book entitled Ode to Happiness, Alexandra Grant has reunited with actor and writer Keanu Reeves to create a new body of work called Shadows. 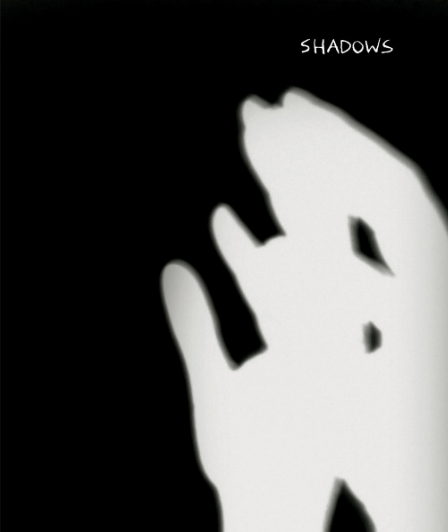 Shadows, published in 2016 by Gerhard Steidl, explores the real and symbolic nature of the shadow as image and figure of speech. Grant’s photographs capture Reeves’s shadow at times as a silhouette portrait and at others as traces of light as he and the camera move together. In transforming the images into color and reversing light for dark, Grant has made the shadows themselves the source of light. Reeves’s texts, written in tandem with the creation of the images, give voice to the multiple manifestations of the shadow: as a projected figure, a place of concealed emotion, and an invocation to shadow play.